Recall a time just over a hundred years ago when truly skilled craftsmen constructed most buildings. These men used stout, native timber milled nearby and they constructed traditional designs that were both practical and efficient. The 1880 Cottage Company is recreating this experience today. 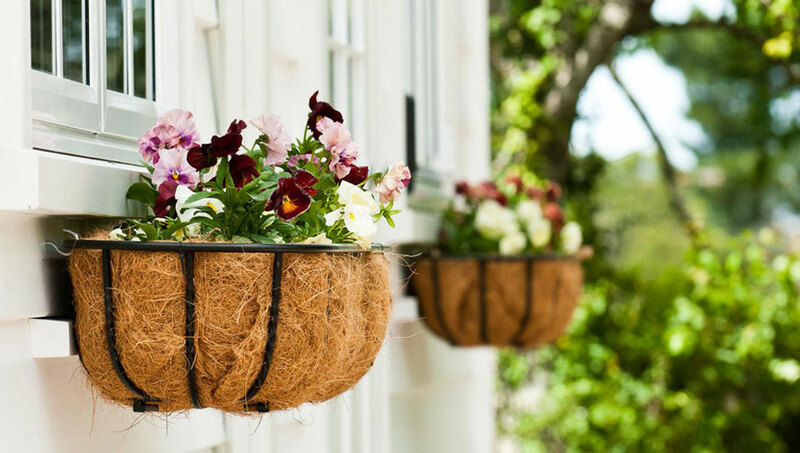 Blending timeless, enduring designs with modern technology and materials, you can now obtain your dream home or cottage from the 1880 Cottage Company and enjoy the character present in those masterpieces of yesteryear. 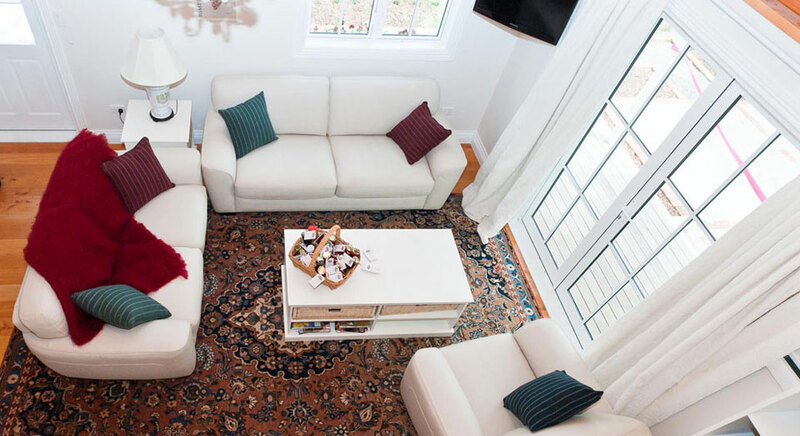 Our homes and cottages feel spacious, warm, dry and full of character – not just another ‘plain vanilla’ house. Originally designed to transport, 1880 cottages have strength built in. 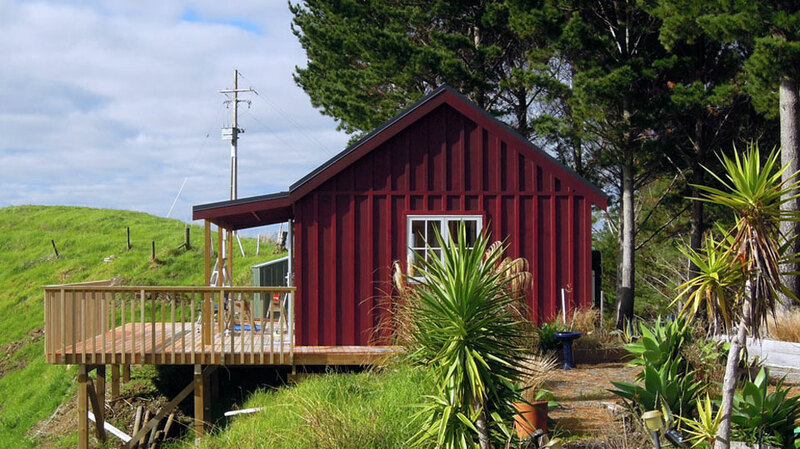 From plywood floors to proprietary cladding techniques, our cottages re-locate without a hitch and because of this are extremely resilient in earthquake situations. 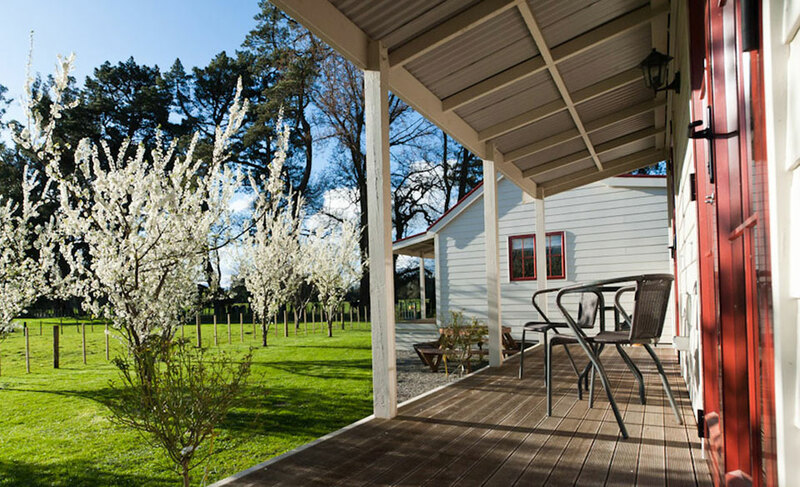 We respond to customer demand – our range includes larger family homes constructed in timber. Quick to produce – all the hard work is already done. Customer service above and beyond. Value for money – go ahead and compare! Of course you will still be treated to our widely valued, highly skilled design, build and national project management capability. Customers with confirmed kitset orders receive discount vouchers for trade pricing on plumbing fashionware, taps, appliances and decorator items like paint (on a cash sale basis). You choose – make your cottage unique without paying a builder or retail margin – 1880 keeping your costs down! Registered builders – contact us about our affiliate programme and learn about the rewards of building an 1880 Cottage. Contact us for information on our competitive pricing. NEW! Christchurch Residential Project Consultant. 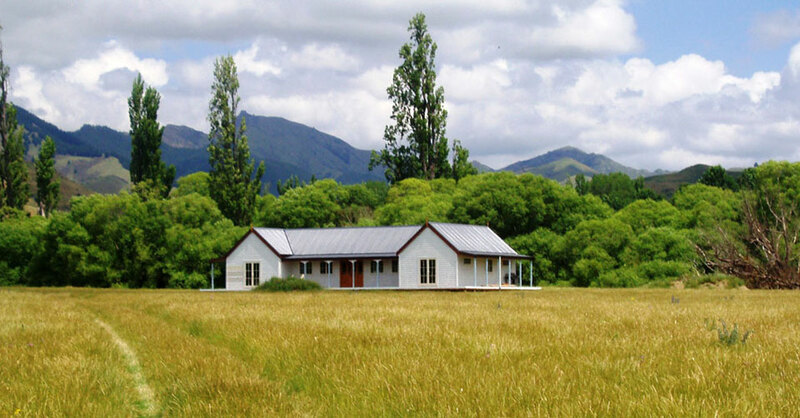 We now have a Project Consultant based in Christchurch. They will be happy to phone or meet you personally to discuss anything you’d like to know about our 1880 homes. 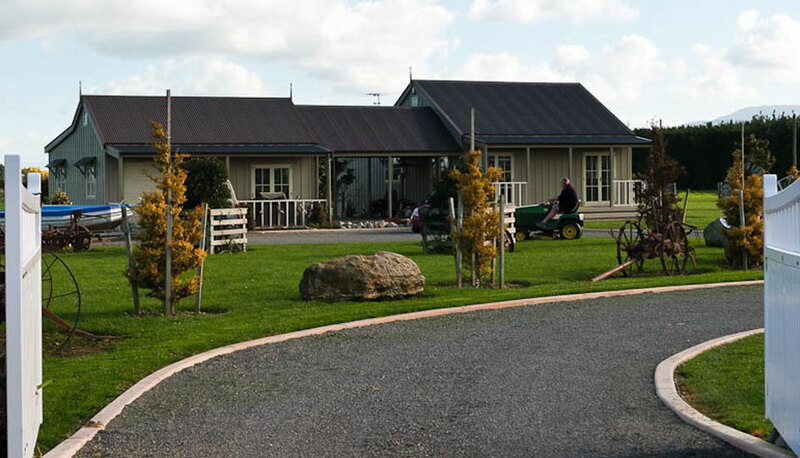 Please contact us and ask for our Christchurch Consultant to be in touch with you. 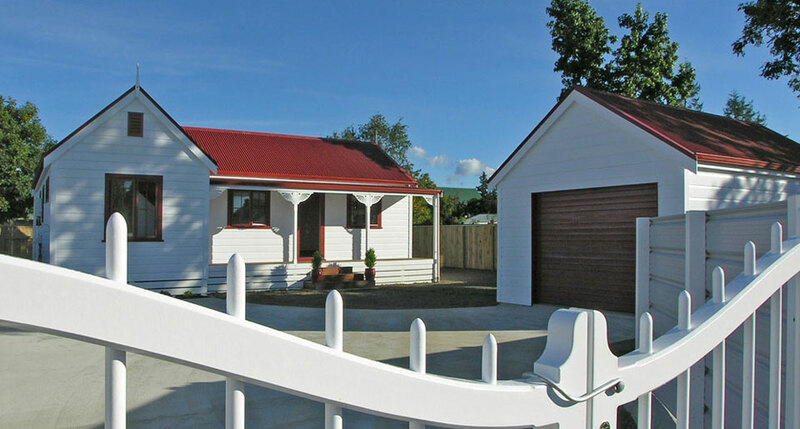 SAVE with the new 1880 ‘NZ CLASSIC’ RANGE – our response to your demand for more affordable housing! 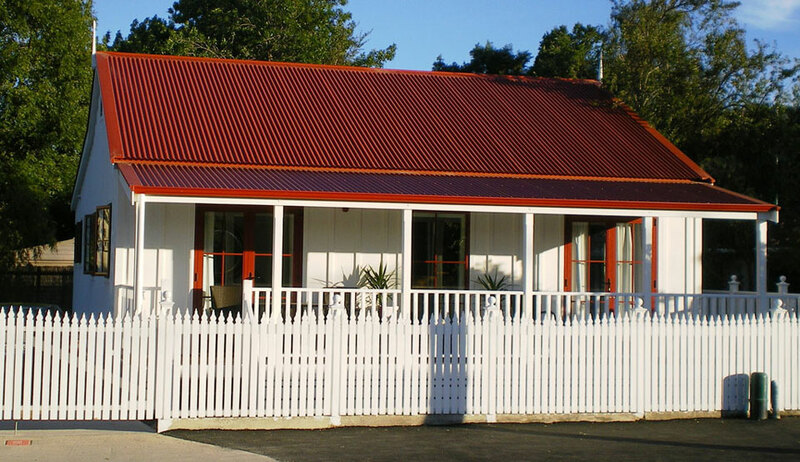 The 1880 Cottage Company ‘NZ Classic Range’ retains the timeless colonial exterior architecture of our existing Heritage range, but incorporates a few interior changes which will save you a lot of money! For the NZ Classic Range the interior chapel ceiling has been replaced with a coved Gibed ceiling, and some timber features have been changed for high quality paint finishes. All other features of our hugely popular 1880 homes are retained. These simple design amendments allow us to pass on to you a saving of approximately 22% on both the kitset and the complete build contract. For enquiries related to the kit of materials please review our builders pack options here.